As the embodiment of the whimsical and the benign that Studio Ghibli stands for, Totoro is the face of Japan’s most beloved animation studio. His appeal is not hard to figure out. He’s big, he’s fluffy, and he’s cuddly – not to mention he’s a friend to all kids. Totoro’s popularity speaks to the child in all of us, making him immediately loveable to anyone regardless their age. Sadly, anyone who loves anything just as quickly becomes a target for charlatans eager to make a quick buck. 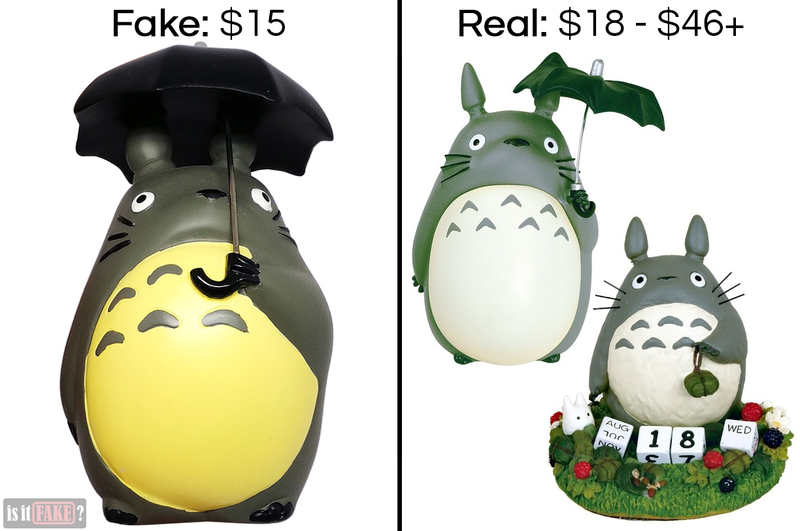 Bootleggers are now creating droves of fake Totoro figures and selling them to the uninformed – at the expense of Studio Ghibli, the animation and toy industries, and of course, the buyers themselves. So how do we protect the things that we love? 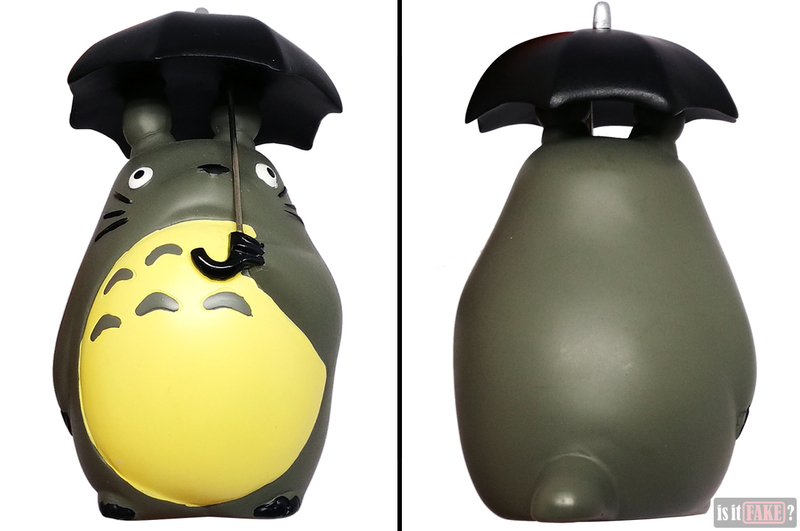 By staying away from fakes, such as the Totoro figure we’ll be discussing today. Many online shoppers have learned the hard way that eBay is chock full of fakes. The photos of the item on the seller’s page may look beautiful, but what’s delivered to your house is almost always something else entirely. 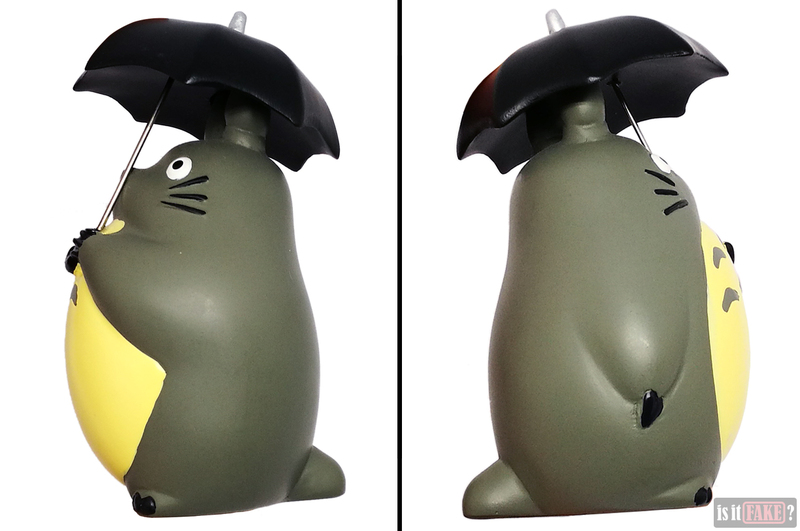 This was the case with the fake Totoro figure we acquired on eBay. This specific fake is rather common on eBay, where most of its sellers fail to identify its manufacturer (they do mention it’s manufactured in China). A few, however, provide a name: Maggift. According to research, Maggift doesn’t produce toys based on Studio Ghibli properties, so it’s possible the name is simply being used by the bootleggers to give their product an air of legitimacy. This strategy is particularly heinous, as while it can prove beneficial to the pirates, it can sully the reputation of the law-abiding companies whose identities they’ve appropriated. If an anime figure doesn’t come in a box, it’s either a secondhand item, or, in the case the Totoro figure we purchased, a bootleg. 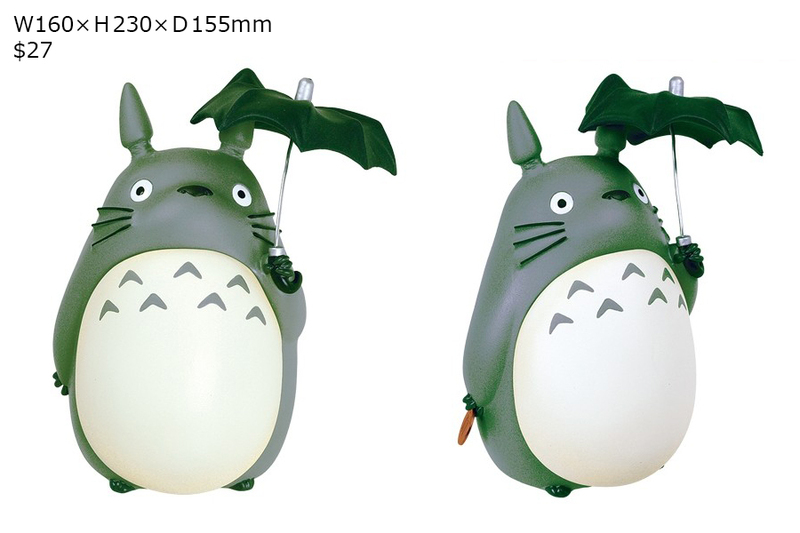 The fake Totoro figure stands just over 10cm tall. There are two things Totoro fans will immediately notice about this fake. One, the grey fur is darker than it should be. Two, the belly is far too yellow. Those aren’t the only problems with the paint. There’s slop everywhere, with paint leaking between anatomical features, and from one detail to the next. 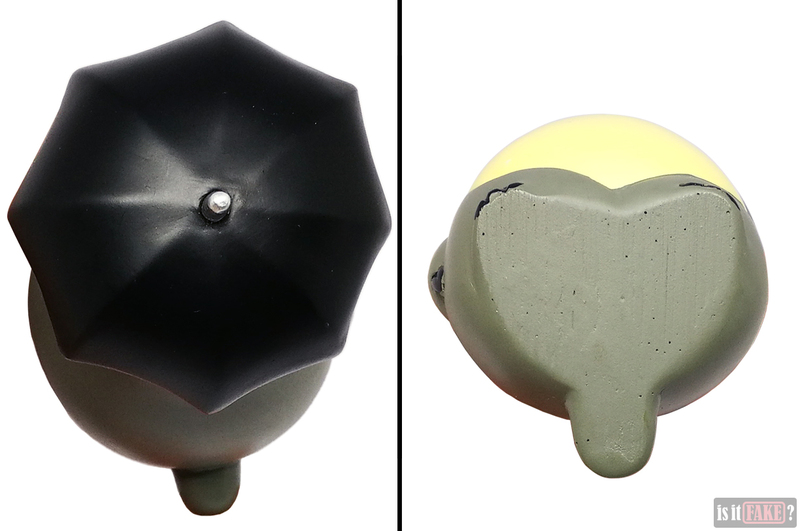 For instance, the yellow on the belly creeps up and over a portion of the umbrella handle, and the left eye is dripping white paint over the cheek. Some sculpted details lack paint in certain areas, such as the nose, whose edges are grey when they should be black. Also, the whiskers, as well as the claws on the left hand, aren’t entirely black. The boomerang-like shapes are sculpted into the chest, but the grey paint doesn’t cover the whole expanse of each sculpt, leaving empty yellow regions. Some grey is spilling out of one boomerang and onto the yellow. The outline of the yellow on the belly is crooked, as if painted by an amateur. The eyes are sculpted and painted as if they’re looking in different directions. The ears – and especially their stems – are a tad fatter than usual. For a figure so fat, it’s extremely light. This is because it’s hollow – you can tell from the thin echo when you tap its body. Unfortunately, because it’s basically an empty shell, it’s also more likely to break from a fall than a figure that isn’t hollow. Last but not least, no effort was made to simulate fur on this fake Totoro. 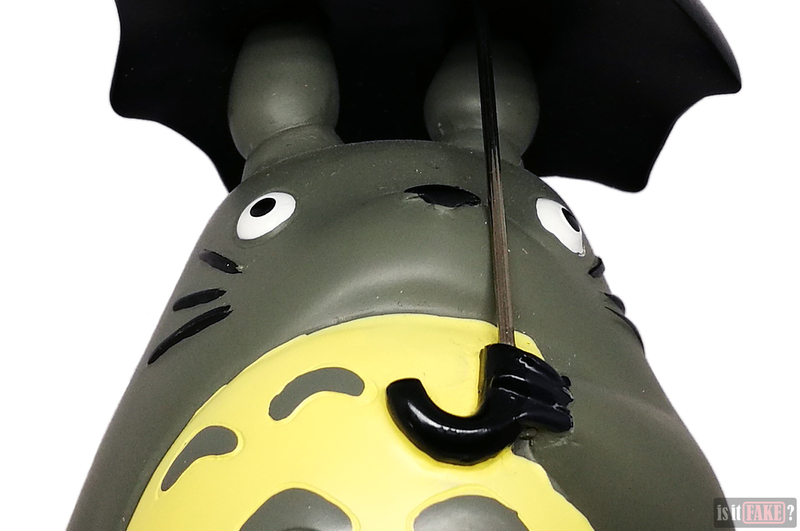 While it’s true not all licensed Totoro figures feature sculpted fur, it’s interesting to note that some smaller official Totoro figures do boast such detail. That just goes to show how official manufacturers often go that extra mile to please their fans, and to ensure them they’re getting their money’s worth. 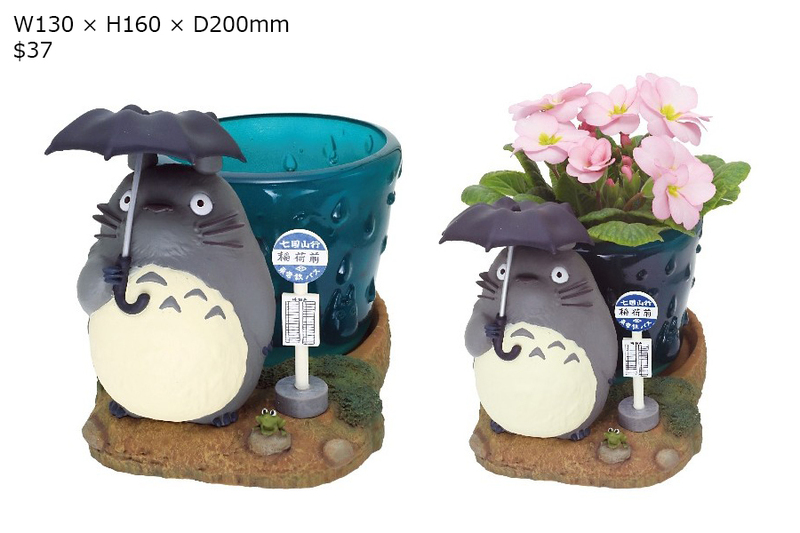 Good news for My Neighbor Totoro fans: Totoro is such a popular character that numerous officially licensed figures of him have been and continue to be made. They vary in size and price, with those around the same height as the fake costing between $18 and $30. For more serious collectors, there are larger, luxury items that will cost $46 and up. Studio Ghibli is so beloved in Japan that there exists a museum dedicated to its many movies. As an extra treat to fans, the studio also partnered up with the Benelic group to create the official Ghibli shop, Donguri. Donguri stores sell all sorts of character goods related to the brand. If you’re in Japan, Donguri physical stores are found all over the country; just refer to this link and this link to find out more about them. There’s also this Hong Kong store. In South Korea, there’s this store and this store/restaurant. If you’d rather shop online, you’re in luck. You can purchase Ghibli merchandise from the Japanese Donguri online store – just make sure you have a translator app to convert all that Japanese to a language you can understand. There’s even a Hong Kong online store. 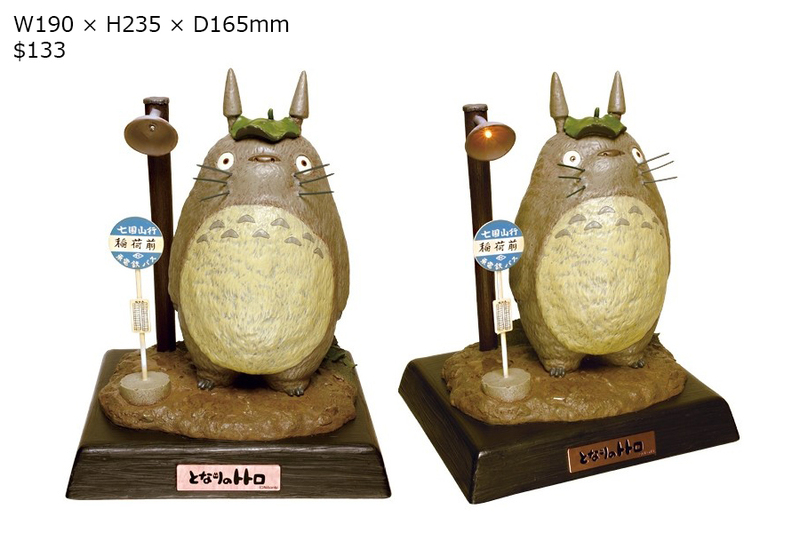 If you want a Totoro figure that resembles the fake, check out the following Benelic product, which costs $27 in both Donguri and Rakuten. 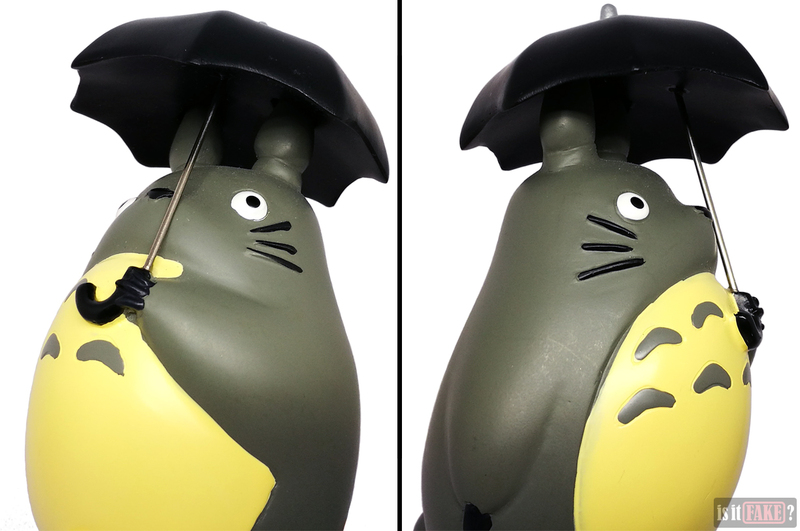 At 23cm tall, this Totoro is more than twice as tall as the fake. It also doubles as a piggy bank, and can hold a coin in one hand. 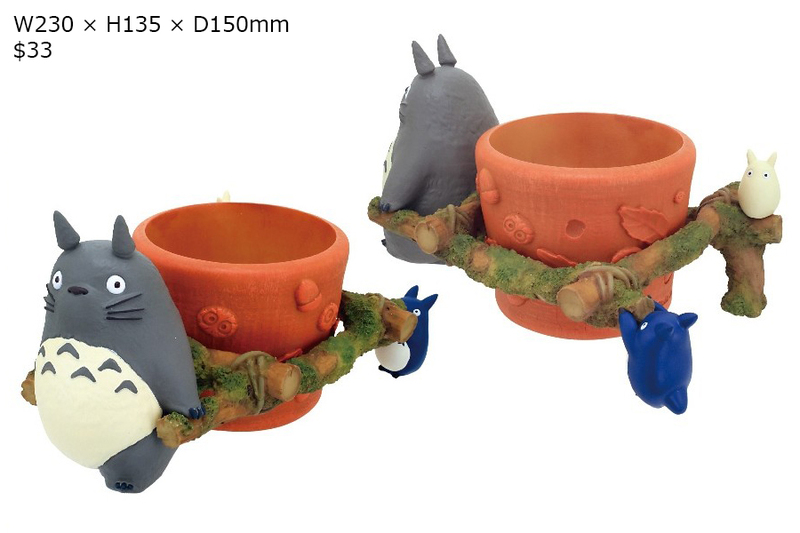 The following are other Benelic Totoro figures available on Donguri. The next figure, also from Donguri, is extremely expensive. It is, however, superbly detailed, and even has a lamp that lights up. 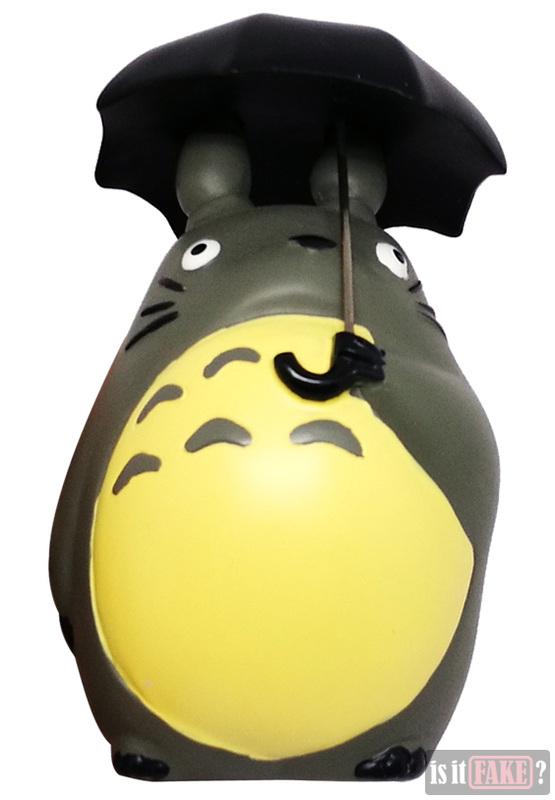 Check out Donguri’s My Neighbor Totoro products page for more. 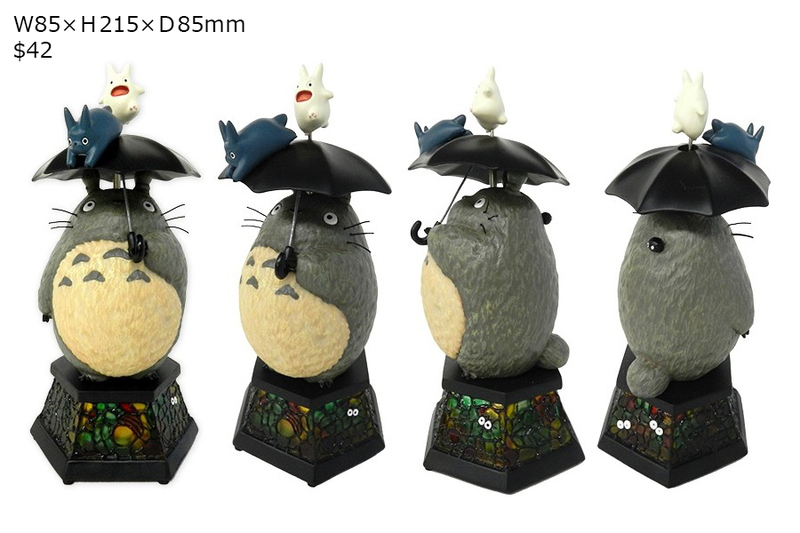 Totoro figures are also available outside the Donguri online store. For example, this beautiful set from Nibariki and Ensky is being sold by Amazon Japan for around $18, and Rakuten for around $28. 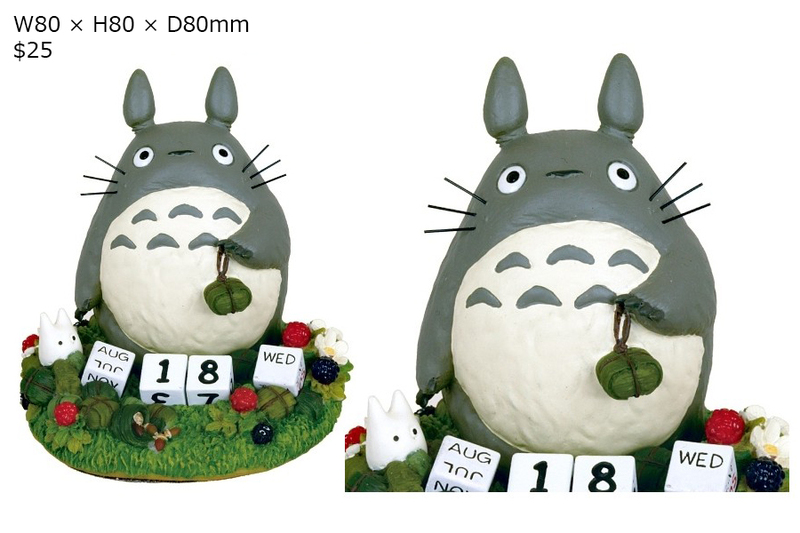 The Totoro comes with numerous accessories, and they can all be attached to each in any configuration that strikes your fancy, allowing you to create your own unique display. 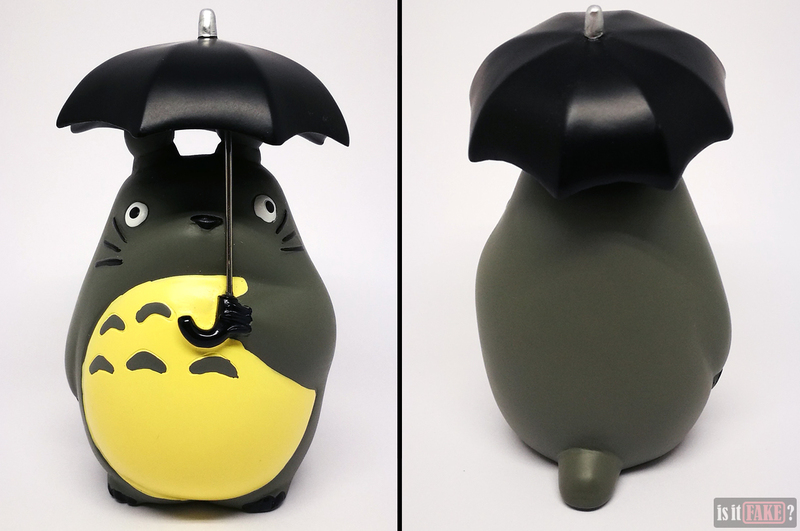 A character as iconic as the much-loved Totoro deserves only the best sculpting, paintjob, and materials. 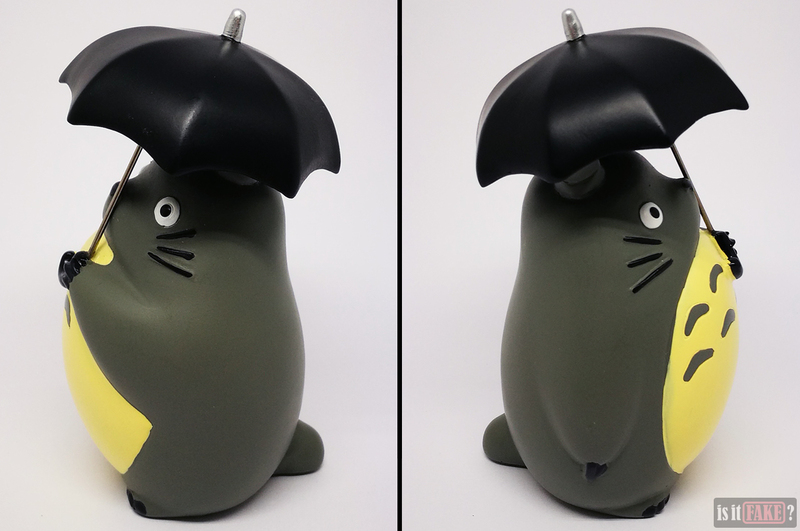 This fake Totoro figure fails fans on all three accounts. We give it a 65% terrible rating.